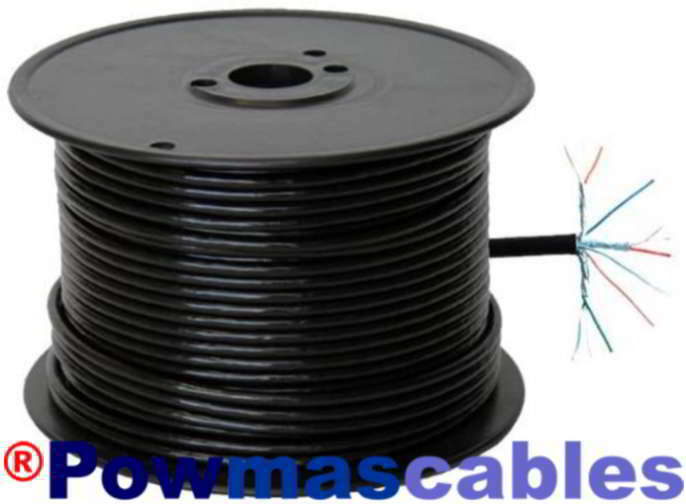 Special cable for Masterlink connection. Of bestel los per meter! Registration, Company name for Benelux. Bang & Olufsen-B&O, BEO4, Apple Inc. almando are all trademarks belonging to Bang & Olufsen A/S and / or Apple Inc. or almando, ®Powmascables.com has no connection to Bang & Olufsen A/S & Apple Inc. or almando, SONOS, and ®Powmascables.com recognizes Bang & Olufsen A/S’ & Apple Inc.'s or almando and SONOS trademark rights.